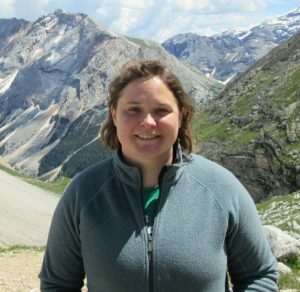 I am an Assistant Professor in the Department of Environmental Science and Policy at UC Davis, working at the intersection of environmental economics and climate science. My research seeks to improve our understanding of the economic and social impacts of climate change and to better understand our ability to adapt to those impacts. To do this I combine econometric analysis, experimental approaches, climate model output, and economic modeling.